It gives me immense pleasure to announce another momentous occasion in LinkedIn India’s journey. Earlier this month, we crossed 20 million members in India. It is humbling to play a part in the professional lives of millions of Indians, helping them be more productive and successful in their careers. 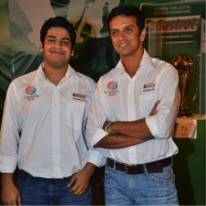 Our members have been our motivation since we started operations in India a little over three years ago. Since then, our member base has grown by almost 500% from 3.4 million to 20 million today. To me, however, it is not just about growing our member count but about enabling our members to grow themselves. And members of the “City of LinkedIn India” have done just that. The population of “City of LinkedIn India” is comparable to that of Mumbai’s total metropolitan area and larger than that of many countries. Our diverse member population comprises individuals at various stages of their careers - from students to CXOs at the top of their fields. Their skills range from management to testing across industries, and their locations span Tier 1 metros to rapidly emerging towns. A little known fact is that 80% of our members influence business decisions and a many have high household incomes, making them one of the most influential and affluent audiences on the web in India. Ultimately though, they are connected by a mutual interest in maintaining their professional identity and investing time on LinkedIn to enhance their skills by tapping into the collective wisdom of their professional network. Take Jayant T.C.A., (Marketing Consultant for Delhi Daredevils) created his LinkedIn profile as a student and leveraged LinkedIn to engage with executives to raise funds for the AIESEC International Congress. Contrast this with Alvin Saldahna (Chief Creative Officer at Idea Domain) who was well established in his career when he built a strong LinkedIn profile and used it to promote his blog, become a teacher and start his own creative company. 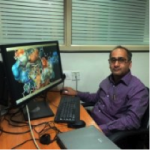 Consider Rajeev Gangal (Associate Director, Medicinal Chemistry at Sai Advantium Pharma Ltd) who used LinkedIn to poll a targeted audience in the niche field of molecular discovery and gather their insights, instead of commissioning a primary research study. By doing so, he saved a substantial amount of time & money. 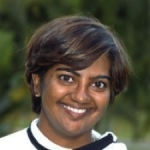 Compare that to Jessie Paul (Managing Director of Paul Writer) who started a LinkedIn Group to connect with Chief Marketing Officers to discuss common industry issues and share her opinions. This then led her to start her own firm Paul Writer. These shining member stories never fail to amaze and inspire me. I’d love to hear about your personal LinkedIn success story. Share your story and read other India member impact stories on Slideshare. With 20 million members and growing, it’s safe to say that we have come of age in India. Yet the most exciting part for me is that we’re just getting started. 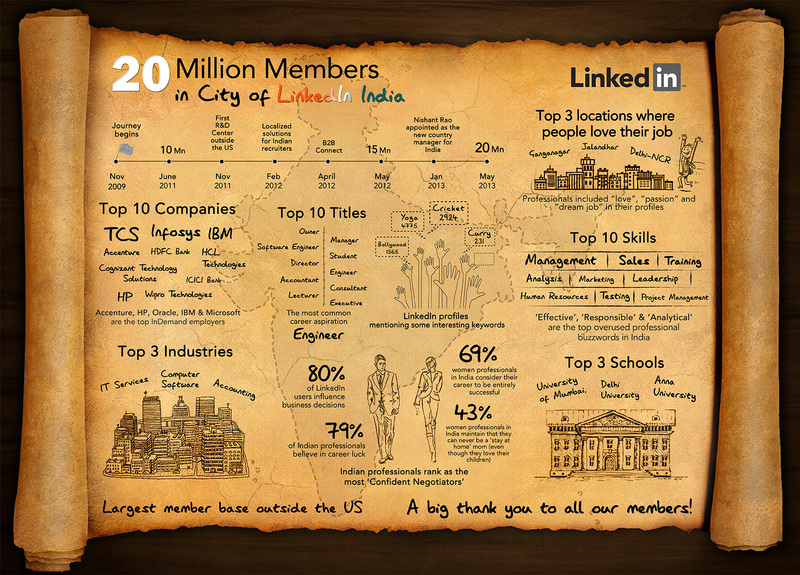 On this day, I’d like to thank each one of you for being an incredibly valuable part of the “City of LinkedIn India”!